Leyla Brookes is a mum to 3 children and 1 dog and has a passion for adventure and exploring. 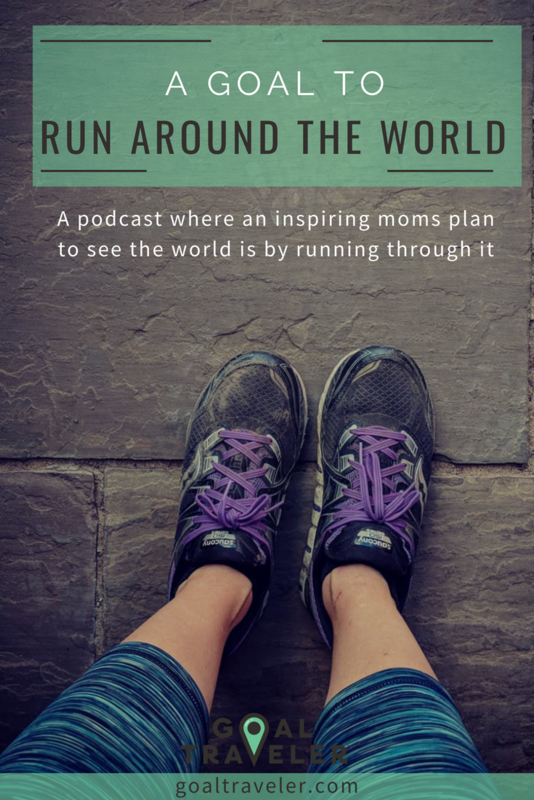 Her love for the outdoors has extended into a love of running and has lead her to complete multiple marathons and ultramarathons. 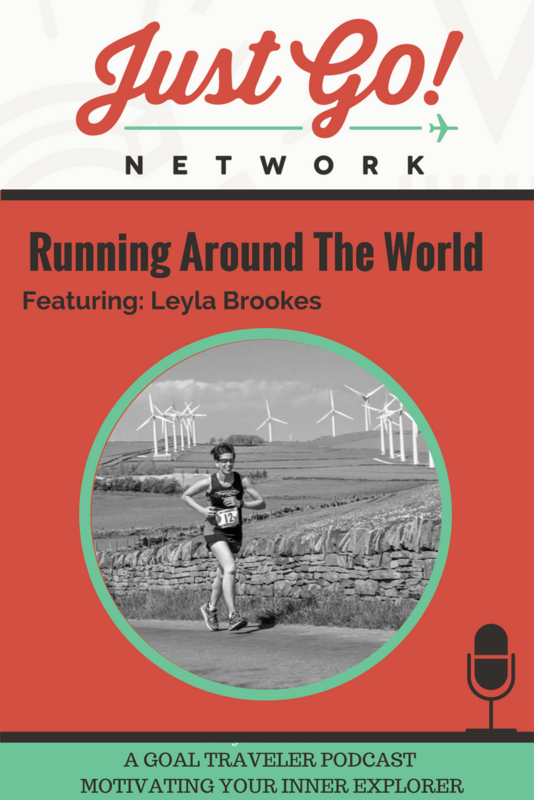 Leyla is aiming to run around the world and in turn showcase to her children the many cultures and traditions of each country they visit. Her motto is to “never stop exploring” and inspires others by sharing her journey and family fun on her blog This Day I Love. Her outrageous love for running that stemmed all from a bet. Making exploration a staple in her family and tips and techniques to create a love for travel within them.